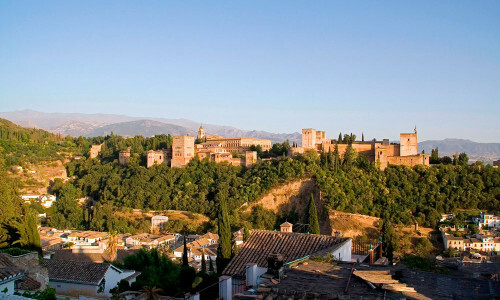 Are you looking for getting the perfect trip in Granada? Then you can relax…you have just found what you are looking for, Congratulations!!!. MEET GRANADA is a DMC located in Granada that offers touristic services from small to large groups, totally adapted to your needs and the best prices. 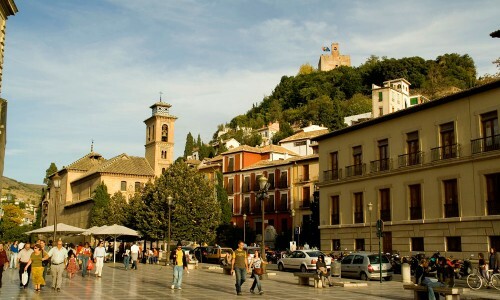 On this site you can also find information about Granada: its history, culture and gastronomy, cultural events agenda, places to visit and to eat… and even maps and routes to get the best of your visit. 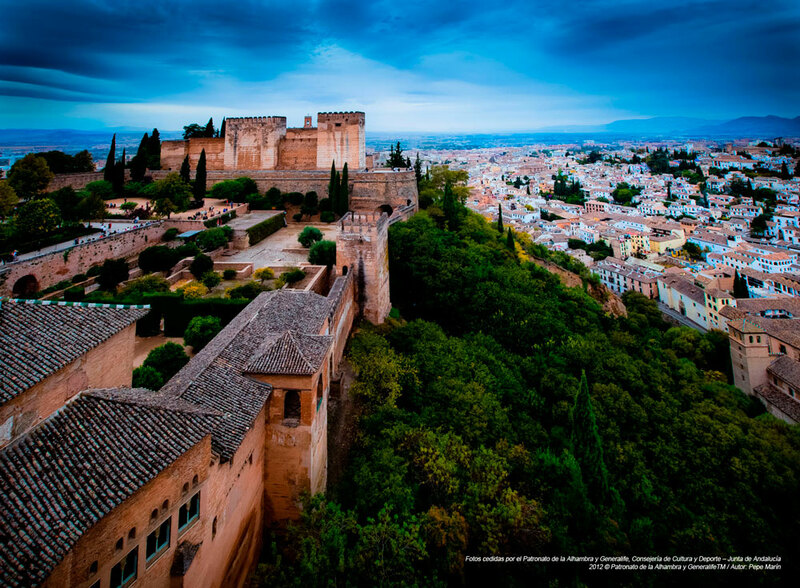 For further information you just need to surf through our web, Welcome to MEET GRANADA!! !